Get wireless internet in your car – even on international road trips! The E8377 4G Car WiFi is a mobile WiFi hotspot works just like your internet box at home but instead of an internet cable simply insert any SIM card. 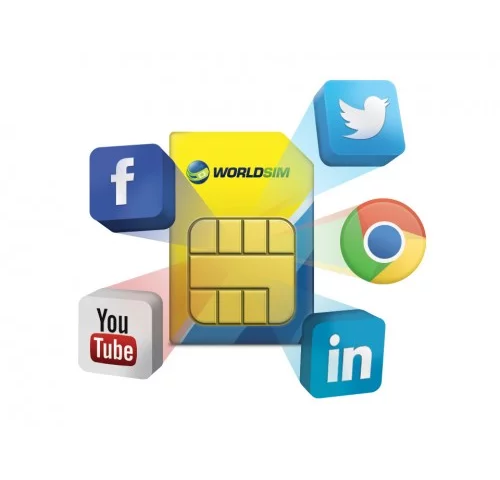 Simply insert any SIM card (your own or the free prepaid worldwide data SIM provided), switch on, and start browsing the internet at 4G speeds in your car. This device is unlocked so you can always get the lowest rates, no matter what country you are in. 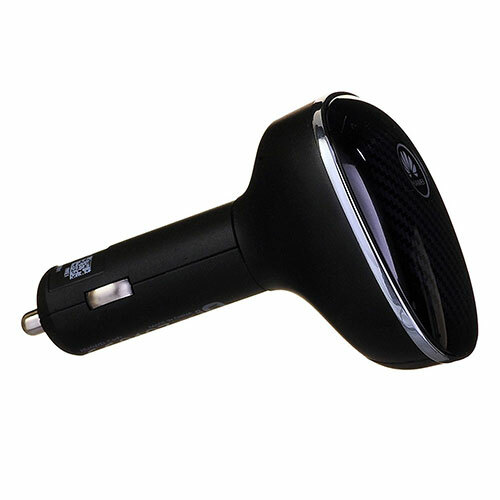 The E8377 4G Car WiFi plugs into your cigarette lighter socket so it never needs to be recharged, plus it can charge your phone, tablet or other device via its USB socket. 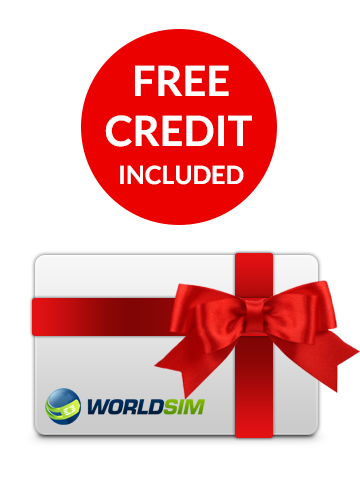 Get a free 3G worldwide data SIM so you can stay connected worldwide for less. The Huawei E5787 4G mobile hotspot comes unlocked so any SIM can be used inside.